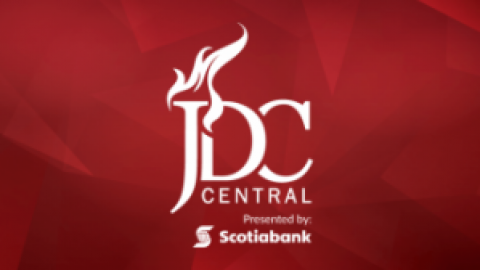 Ottawa – Building upon a strong relationship, and reinforcing our commitment to business students from Central and Eastern Canada, JDCC 2017 is excited to announce the return of another longstanding partner, the DeGroote School of Business. 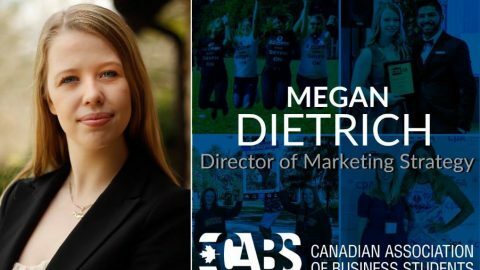 Having DeGroote take part in another edition of JDCC will allow our students access to some of the top recruiters from an AACSB accredited MBA program – a perfect fit for Central and Eastern Canada’s premier undergraduate business competition. 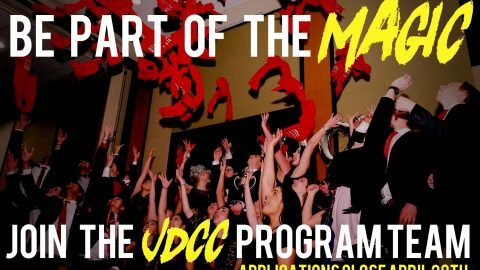 From DeGroote – The DeGroote School of Business is thrilled to be partnering with JDCC on this initiative for a third consecutive year. 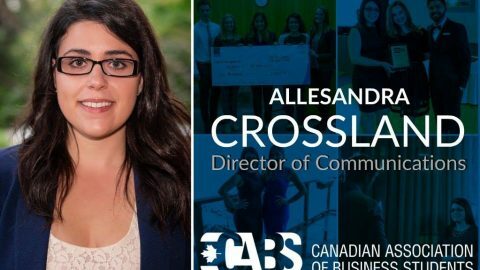 It’s great to see so many exceptional business students participate in one of the premiere case competitions in Canada. 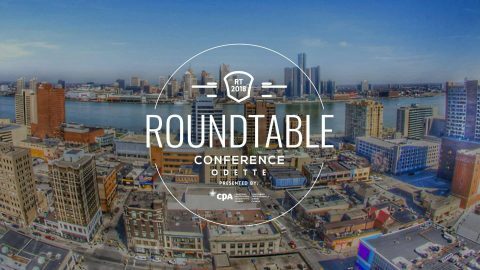 Applying classroom knowledge to real-world case studies is a key element of the DeGroote student experience, and we are looking forward to a great weekend of teaching, learning, and collegiality in Ottawa. About DeGroote – The DeGroote School of Business at McMaster University is committed to fostering interdisciplinary thinking and evidence-based management to transform business and society. The School is a leader in a number of interdisciplinary fields, including healthcare management and the management of digital innovation, and is known for producing groundbreaking research. DeGroote’s MBA program, which underwent a redesign in 2016, is routinely ranked as one of Canada’s Best MBAs (Canadian Business magazine). Faculty, staff, and students at all levels support a culture that embraces bold, interdisciplinary thinking and community engagement. 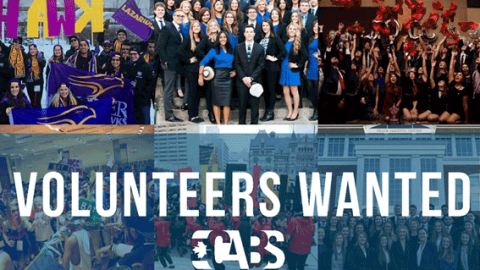 About CABS – The Canadian Association of Business Students (CABS) is a not-for- profit organization that represents over 85,000 business students from 30 universities in Canada. 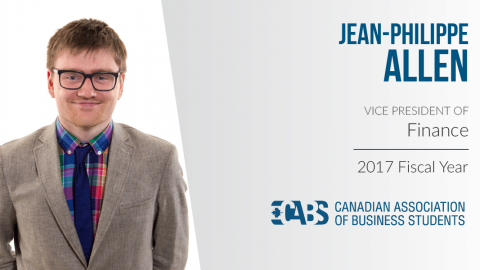 Our purpose is simple: to make every business graduate in Canada “global ready”. 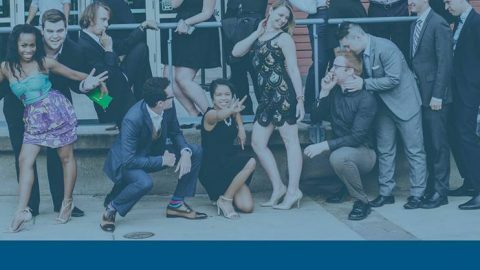 We are the guardian of conferences and competitions for student leadership strategy discussion, professional development for leadership, and practical skills learning for entering the working world. It is our responsibility to ensure the maximum quality and integrity of these flagship events, as well as support our Program Teams in the planning, logistics and fundraising of our nationally recognized offerings.